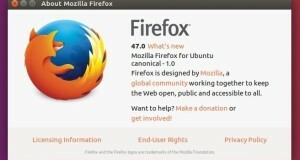 Mozilla Firefox 54.0 was release on this Tuesday. It’s the first release to run Firefox using multiple processes for web page content, making Firefox faster and more stable than ever. 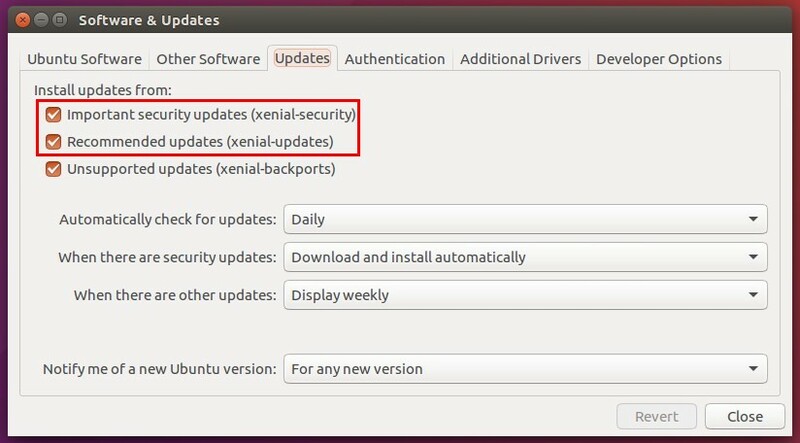 Ubuntu is publishing the latest Firefox release packages through the security & updates repositories. Make sure you enabled the repositories via Software & Updates utility. 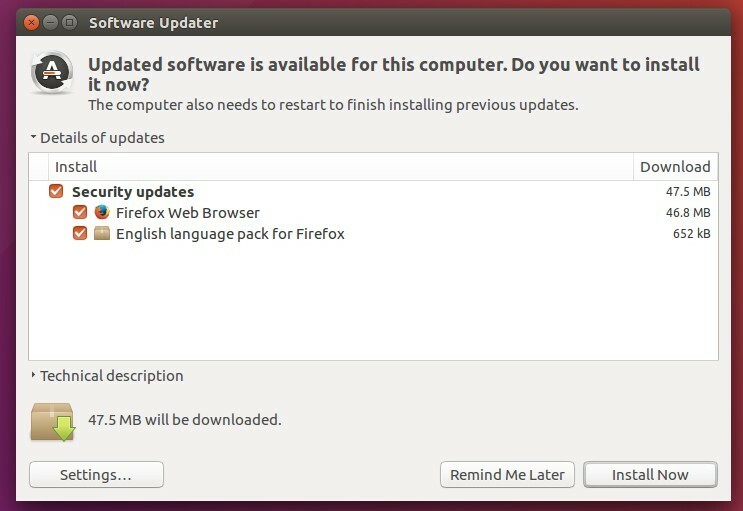 Depends on the building process, there may be a time delay for publishing Firefox 54.0. Check the launchpad build page.